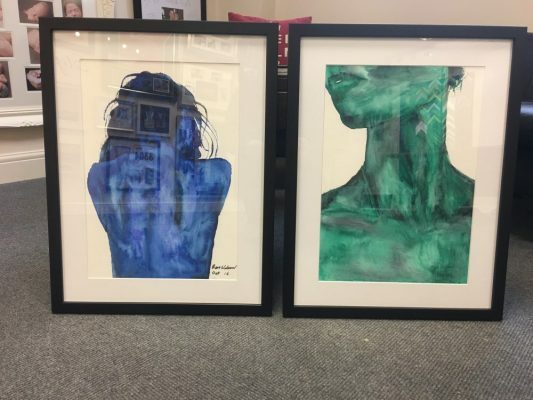 This section will showcase Completed Clients Framing Projects, to offer inspiration and ideas of what can be achieved at Framing Guru Preston. We will add to this on a regular basis but we also use Facebook for news and updates. Like our page for news competitions and much more.